I used the Facebook audience insights tool to rank Kenyan cities and towns according to their monthly active users on Facebook. 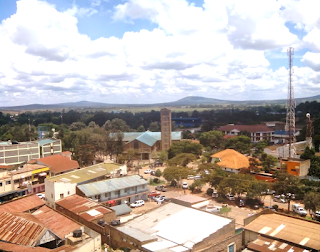 Below are the top 20 cities and towns in Kenya as at 9th June 2015. 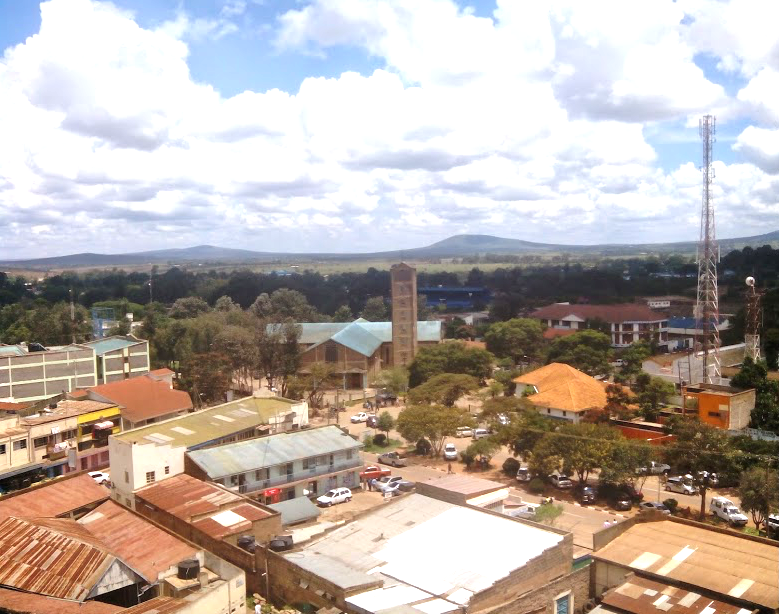 While Nairobi is the capital city and much economic activity is expected to emanate from such a city, its lion’s share of internet traffic points at concentration in economic activity. This could be an area of concern for leadership of counties which represent devolved economic units. It may also be a major concern for government paid ICT promoters such as the Communications Authority and the ICT authority. Its telling of the success or failure of tax funded initiatives such as the universal access fund and the National Optic Fiber Infrastructure (NOFBI) to advance digital inclusion in the country. A few months back I wrote about the significance of social media platforms such as facebook in agriculture and ranked the top 10 agriculture themed facebook groups in Kenya. There is evidence that internet connectivity and tools promote economic activity. For everyone concerned about using internet related technology to spur economic activity in towns outside Nairobi, the above trends should elicit action. 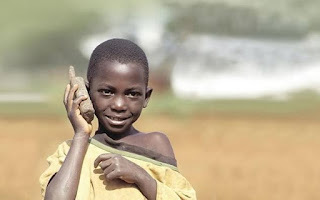 Internet progressive nations in the region such as Rwanda are reporting advances toward blanketing their smaller land mass with high speed Long Term Evolution (LTE) connectivity. A big question begs as to whether execution of Kenya’s broadband strategy will bear fruit in bridging the country’s vast digital divide.